Guitar 10ths – how to play them? Playing tenths is about the safest way to play 3rds on your guitar. What? Well, I’ll explain below. In this article I talked about playing 6ths as an alternative to full chords, to open up your sound a bit. Sometimes even 6ths tend to sound a bit too close. I mean, the notes are voiced too closely to each other. This can muddy up the sound, crowding the midrange with too much energy. Especially if your arrangement has plenty of midrange elements already. If you are in a situation like that, try to play these 10ths! Tenths are really just 3rd intervals, only an octave higher. That’s how you can get kind of a wider, orchestral, “airy” sound. 10ths can imply all kinds of chords as well, depending on the musical context you play them in. 10ths can be major or minor, just like thirds. 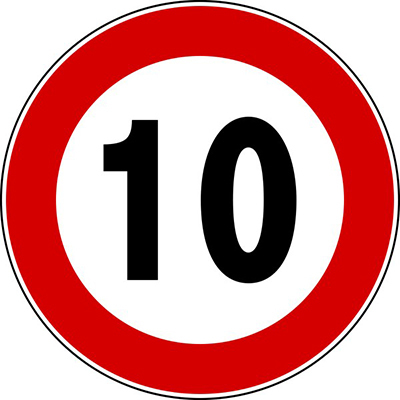 A tenth is an imperfect consonant. You can sometimes hear examples of tenths played in popular music, jazz or folk, including African music. And classical music is full of these guys, of course. Now let’s check out how you can actually play 10ths on guitar. We will help you to get used to the sound as well, through the following example. If you play any kind of fingerstyle, try to play the low strings with your thumb, and the high strings with your middle and ring fingers. Leaving the fingernails longer will help to get some volume on the higher notes. Or go straight for fingerpicks. All you have to do is fret those simple double stops to play tenths on your guitar. They come handy in all kinds of music, when you are in need of spacious but subtle sounds. Is AlNiCo the superior guitar pickup magnet material? ← Previous Previous post: How to play 6ths on guitar?